The Greek island of Lesvos is a temporary home for 12,000 refugees, forming the largest refugee camp in Europe. 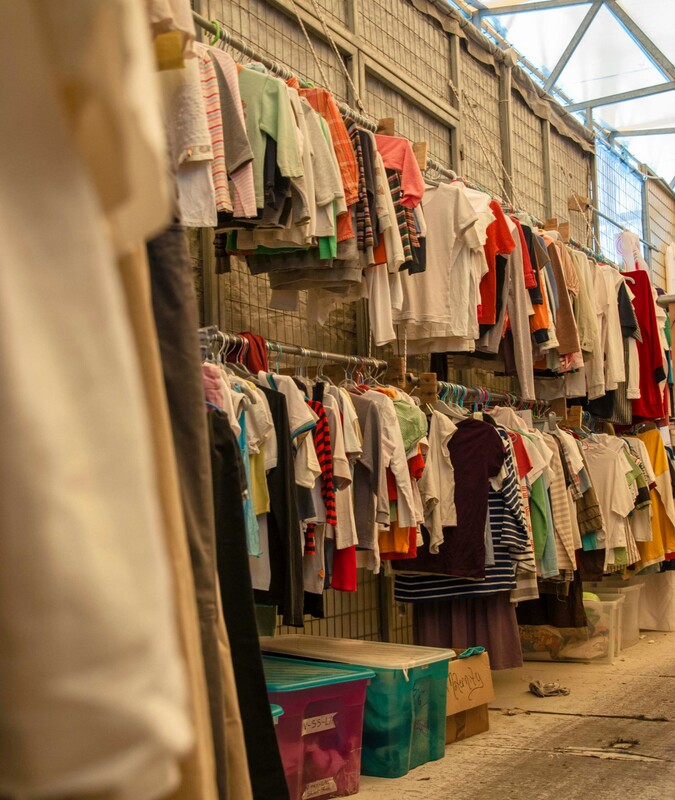 One of the biggest challenges identified by aid organizations is clothing distribution to refugees who often only have the clothes that they arrived to the island in. Even more frequently, refugees are not prepared for the cold winters on the island, where snowing is not unheard of. 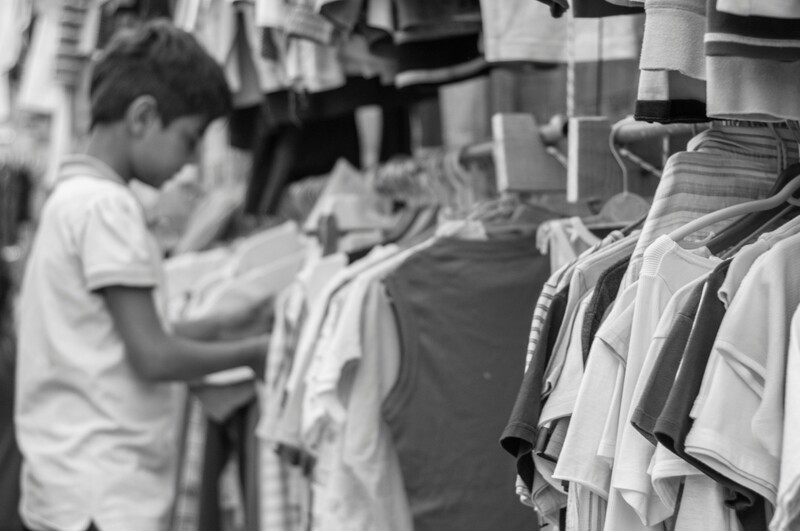 The current clothing distribution process is painstaking slow – it can take weeks to receive clothes – and offers limited choice and availability. 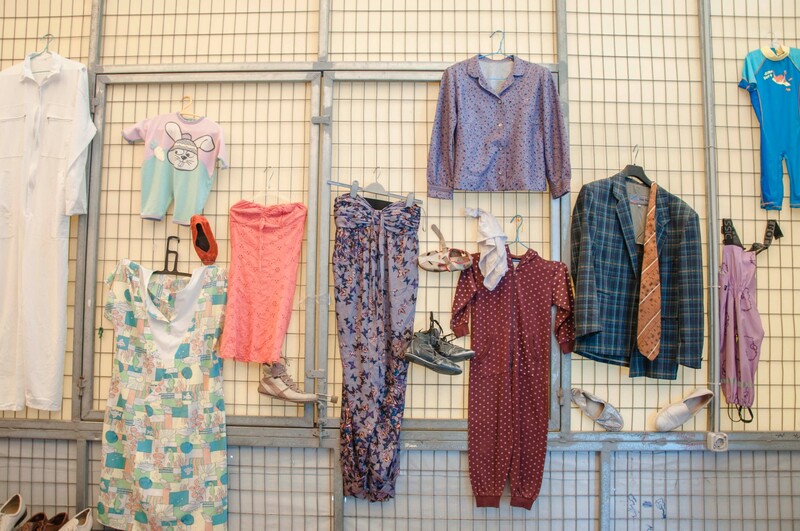 We wondered: why can’t refugees have a clothing shopping experience resembling the one we have here in the Netherlands? The Humanitarian Action Challenge (HAC) has provided us with an incubator and safe environment to address this clothing distribution challenge: PNGK and Movement on the Ground (MOTG) joined forces to transform the current supply-driven clothing distribution system to a needs-driven one. The team embarked on the challenge with the intention to cut weeks-long waiting times to days, and to create a freedom of choice and agency. The initiative is conducive towards MOTG’s vision: transforming refugees to residents by creating a more dignified way of life, thus transforming camps into campuses. Since there is no off-the-shelf solution to clothing distribution in the refugee context, we had to start from scratch: process mapping, system-level design, and rapid testing of ideas and assumptions. This is an early stage, high-risk endeavour which is rarely undertaken by for-profit companies, let alone non-profit organizations. Without the unique opportunity provided by the Humanitarian Action Challenge we would have never dared to start on this project. In the program, we went through many iterations and multiple ideas landed in the dustbin after visiting the island, as we realized that some of our key assumptions were incorrect. After many struggles and long workdays, we sharpened our ideas with substantial support from the HAC organizers, who we considered as our team members after the second working session. Each member of our enlarged team brought a unique insight and skills which were all indispensable for the successful completion of the project. MOTG offered its extensive, hands-on experience on the island of Lesvos with serving refugees, in-depth understanding of the context and needs. PNGK brought in its engineering and technical knowledge on available hardware and software solutions, as well as its data-driven, evidence-based and results-oriented mindset. The HAC organizers served our project with their in-depth knowledge in bringing innovation to the humanitarian sector and a combined multi-decade experience with humanitarian challenges. Instead of prototyping the technological components, we created a zero-tech prototype accompanied with a survey to find answers to some of our most fundamental questions. We photographed shoes, compiled a paper-based catalogue and then asked refugees to select shoes from it. We are now in the process of delivering the selected shoes to refugees. So far everyone involved in this prototype, especially the refugees receiving shoes without having to wait in a line, are very satisfied. Our final design is a clothing distribution system which can bring a dignified clothing shopping experience to refugees on Lesvos. It relies on readily available technological solutions which we adapted to the needs in refugee camps. There is still a long way to go until the full realization of the envisioned clothing distribution system, but we are through the most uncertain and risky phase and have generated evidence that our proposed system is needed, perceived well be refugees, and technologically feasible. We hope that we can maintain this initial momentum generated by the HAC and can scale up our prototype to create a dignified shopping experience for all refugees on Lesvos.